This is my Mom’s Christmas tree. Her last Christmas tree. A balsam fir, I think it is. Ray and I bought it for her on December 5th. A Thursday. We brought it over to her house and set it up that afternoon. Mom and I agreed that we’d decorate it together the next morning following our weekly breakfast date. Of course, it didn’t play out that way. When I arrived Friday morning, the tree was already strung with lights—fully baubled. To the nines. Mom was that way. OCD as the day is long. She gifted me with those unfortunate genes, a gift that keeps on giving—headaches, that is. And frustration. Mostly to the folks brave enough, loving enough, to live with me. Mom and I are—were—almost like peas in a pod in that respect—neither of us able to stand a job left undone. We’ll begin a task, thinking to do a little bit now, just to get things started—tell ourselves that we’ll leave the bulk of the work till later. Next thing you know, hours have passed and the deed is done (and not always well). Or we’ll begin a project in one room, find we need something to complete the effort that’s located in a different room, run to fetch it, and presto! Just that quick, we’re engaged in a totally unrelated task. So, to get on with the story, I arrived on Friday morning to find Mom’s fully decorated Christmas tree. 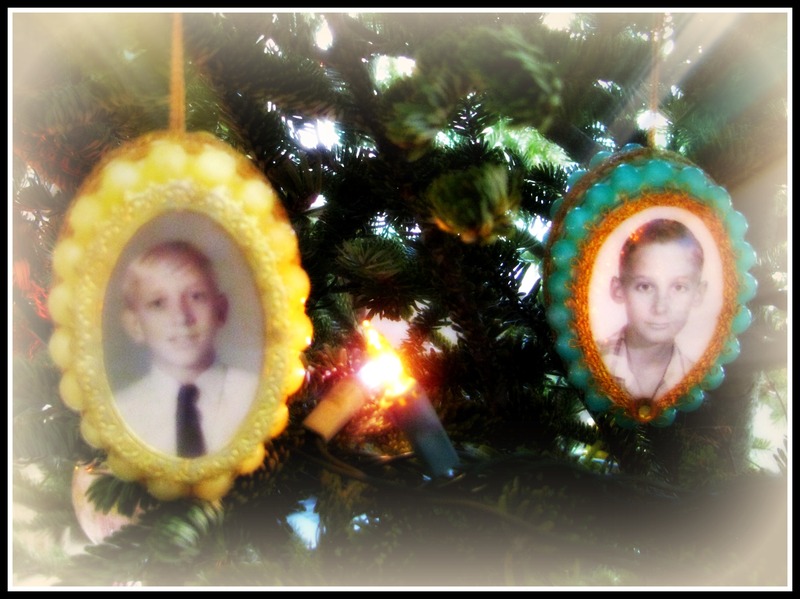 I recognized a few of the decorations from years gone by—baubles in which my brother’s, my own, elementary school mug shots were emblazoned. 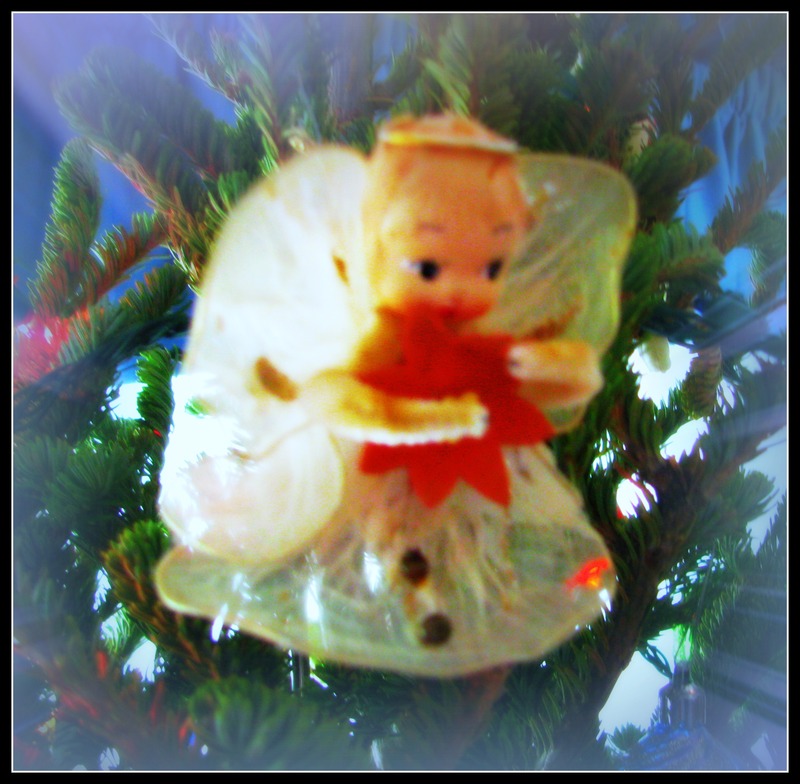 Prancing near the treetop was Rudolph the Red-Nosed Reindeer; floating nearby, a tulle and wire angel (circa 1963), a miniature egg-basket ornament woven decades earlier by my ex-wife. 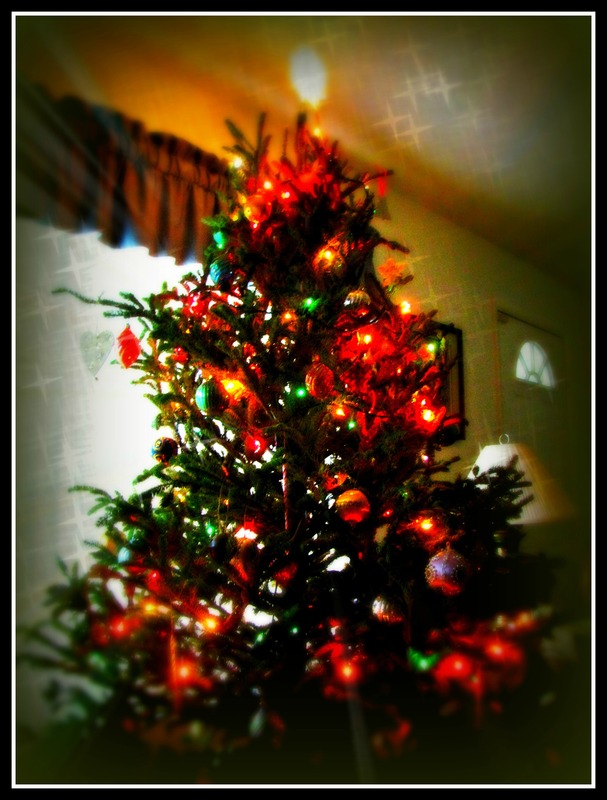 However, most of the ornaments were unfamiliar, the product, my Mom informed me, of choices occasioned over the years by my nieces and nephews and their many Christmases at her house. I remember thinking how my children, raised half a continent away in Colorado, had never experienced that—a Christmas at their Grandmother’s house in Florida. A fact I deeply regret. I know that now. Now that it’s too late. And isn’t that always the way of it—knowledge that comes when it’s way too late to do anything about it. I can’t help it—I wonder if she sensed as much? The sudden press of time? At ninety years of age, I imagine that ‘feeling’ would have been recurrent? Then again, Mom was in excellent health. Good for another decade, at least. So why the rush to finish the tree solo when we’d agreed to tackle the task together? Had she some inkling? Some harbinger of things to come tickling at the corners of her mind? A vague notion that time—her time—was waning? Which it was. Less than thirty-six hours, as it turned out. Before the accident. December 7th, 1:33 p.m. So I wonder if she might have done it halfway on purpose—decorated the tree by herself, as only she would? Left it there for us in the living room, a final Christmas legacy? That balsam fir still smells fresh and new. Like an evergreen forest in winter. 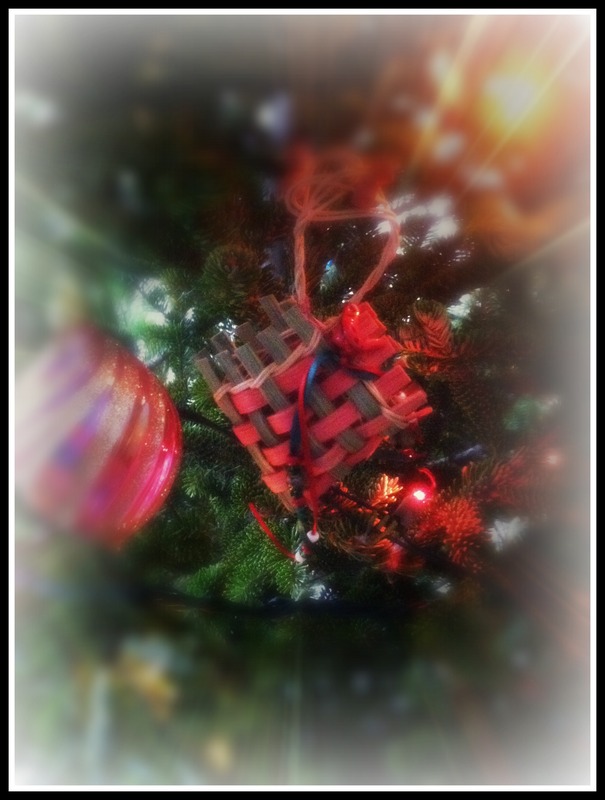 The tiny needles still clinging to the boughs, not yet falling away. Unlike the minutes of our lives. It could last for weeks, that tree. Like a showy unwrapped holiday package, there in the living room; one that might as well be tagged: Merry Christmas, love always—Mom. 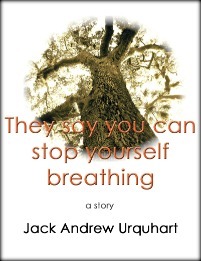 This entry was posted in Uncategorized and tagged Andrew Urquhart, Christmas memoir, Christmas story, Christmas tree story, Death at Christmas, Family loss, Final Christmas, Jack A. Urquhart, Jack Andrew Urquhart, last Christmas tree, losing a parent, loss of a mother, loss of a parent, Mom memory, Mom's last Christmas, Mom's legacy, Thelma I. Urquhart, Thelma Urquhart. Bookmark the permalink. Another beautiful piece of writing, Jack. I know you’ll have a hard time taking down that tree! I think your mother sat there looking at the tree, stark in its lack of dress, and figured she’d rather look at it gussied up. Why wait? Aren’t you glad she didn’t? 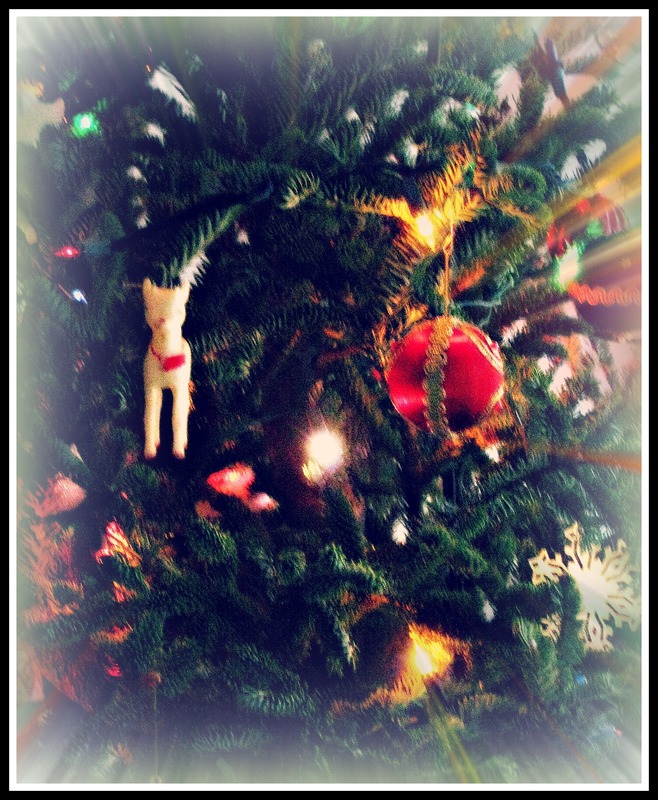 Love those “old timey” (as your mother would say) ornaments. Especially the school photos. Precious, our memories. Beautiful work. Thank you, Mary, for sharing Jack’s piece. My goodness, Jack, the past six months have been so life-changing. I am so sorry to read about the death of your mother, but it is touching how you write about her. The tree proved to be a lovely last hurrah of sorts. I wish you healing and good health in this New Year.